This article is dedicated to How to Recycle Plastic Bottles to make useful objects. Plastic bottles are one of the most numerous waste products in the world. There are so many ideas for crafts made from plastic bottles, it’s sometimes hard to decide which ones to try. Plastic bottles can be used for a variety of interesting home decorations, such as curtains or room dividers, vegetable or herb container, Jewelry Stand, Chandelier and so on. Many of these handmade decor just require little time and only a pair of scissors. We’ve rounded up 32 easy to make things by reusing plastic bottles that are so useful, handy and fun. Follow us and get in touch with the latest super DIY Recycling Projects. 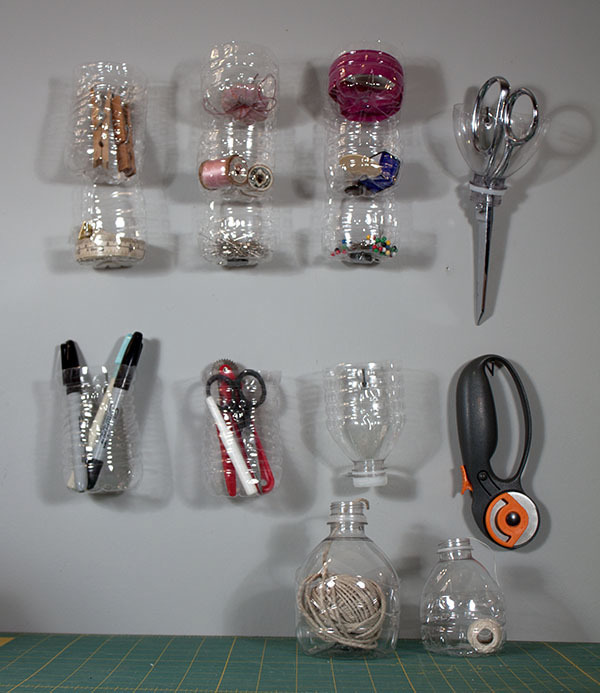 For more DIY Recycling Projects like these keep on visiting Sad To Happy Project. 25 New DIY Ways To Invest Your Pennies. Oddly Beautiful Craft! !